Online tickets available at the following conditions are valid from 31th of march 2019 till 1th of 31h october 2019. REGULAR TICKET: uniform tariff for return tickets Malcesine – S.Michele – Monte Baldo 22,00 € for adults aged from 18 to 64 years. 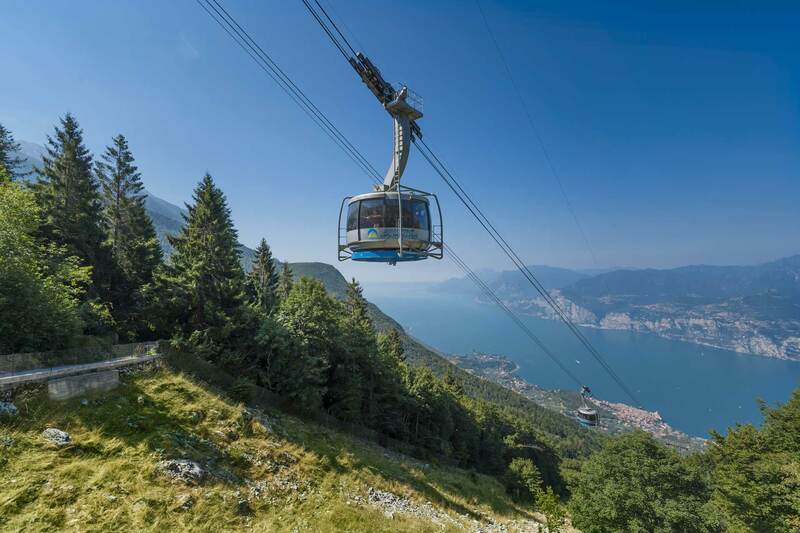 REDUCED TICKET: uniform tariff for return tickets Malcesine – S.Michele – Monte Baldo 15,00 €, for adults over the age of 65 and children Under 18 – Over 14. JUNIOR TARIFF: uniform standard tariff for return tickets Malcesine – S.Michele – Monte Baldo 10,00 €, valid for children and youngsters under the age of 14. DOG & PRAM TARIFF: uniform tariff for return tickets Malcesine – S.Michele – Monte Baldo, 6.00 €, dogs are only admitted with muzzle and leash, only one pram per car can be transported. For newborns and children under 1,20 mt in height parents receive a uniform tariff return ticket Malcesine – S.Michele – Monte Baldo at 0,00 €. This ticket is handed by the employees in charge when boarding at Malcesine station. The ticket available online under the following terms entitles to immediate access to the boarding zone, avoiding waits. Owners of a “Ticket Fast” ticket must present themselves solely at the infopoint of the Malcesine cableway station at least 30 minutes before the end of the ticket’s validity period, in order to make all necessary check-in operations and to receive all necessary informations by the ATF Malcesine – Monte Baldo staff for the direct access to the boarding zone. Online-tickets „Ticket Fast“ is valid only for the booked time and date. 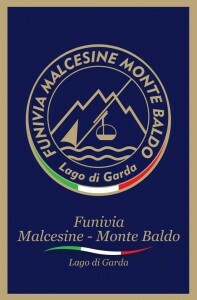 REGULAR TICKET: uniform tariff for all categories of return tickets Malcesine – S.Michele – Monte Baldo 35,00 €. DOG & PRAM TARIFF + child < 1,20 mt: uniform tariff for return tickets Malcesine – S.Michele – Monte Baldo, 10.00 €, dogs are only admitted with muzzle and leash, only one pram per car can be transported. 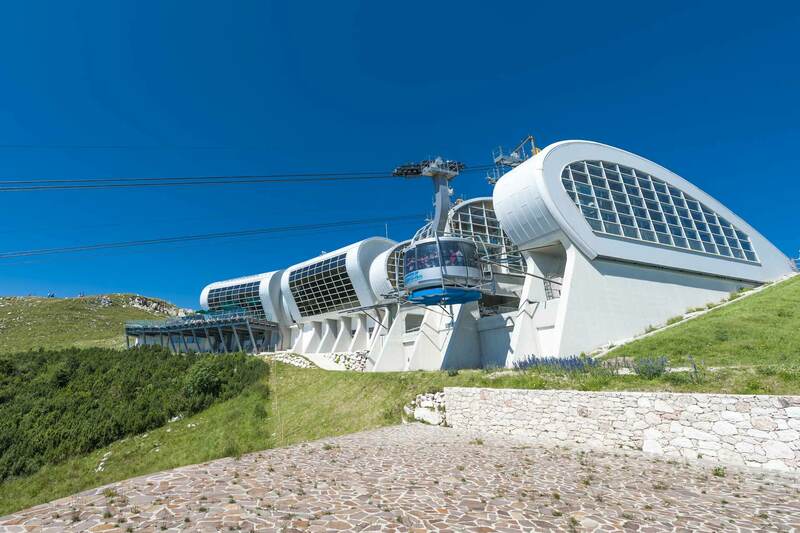 For newborns and children under 1,20 mt in height parents receive a uniform tariff return ticket Malcesine – S.Michele – Monte Baldo. This ticket is handed by the employees in charge when boarding at Malcesine station. 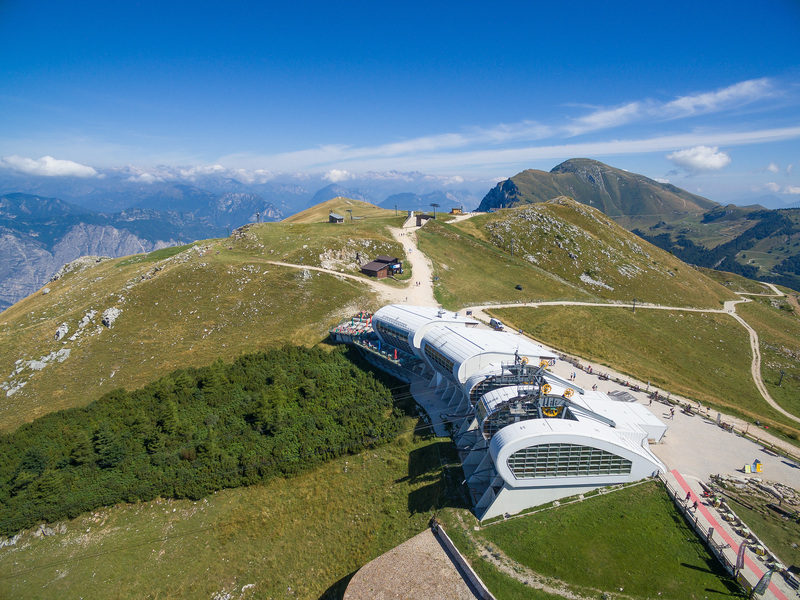 *Priority access to the boarding area is valid only for the ascent from the valley station of Malcesine, but not for the descent from the top cableway station.